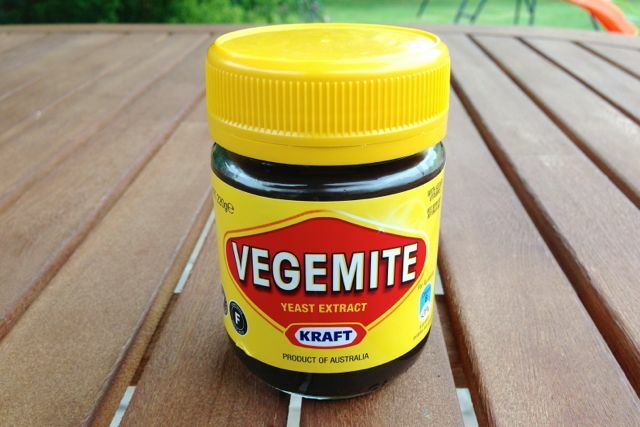 In honour of Nottingham being full of Australians for the Ashes Test last week, we thought we'd review Vegemite. There aren't many Aussie vegan things we could think of besides Vegemite (any thoughts?). You'll either love or hate Marmite, but have you even tried Vegemite?